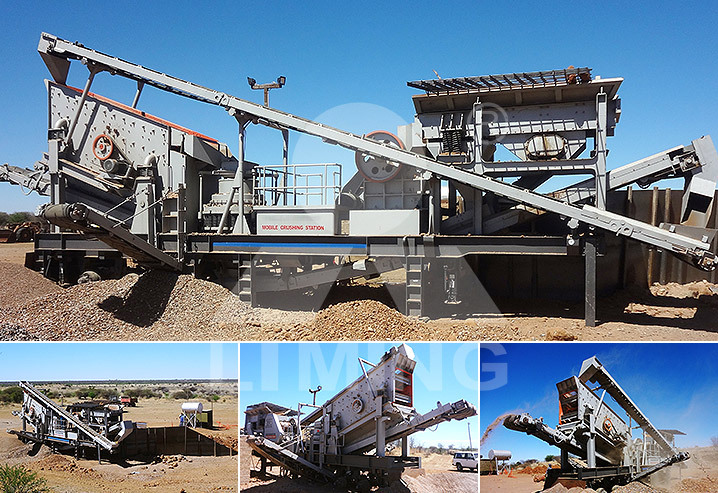 One of our South Africa customers bought a mobile crushing plant of 30-50tph for diamond waste processing. The whole line is running stable since June, 2013, and has few breakdowns. The final products well meet our customer’s needs for road and building construction.